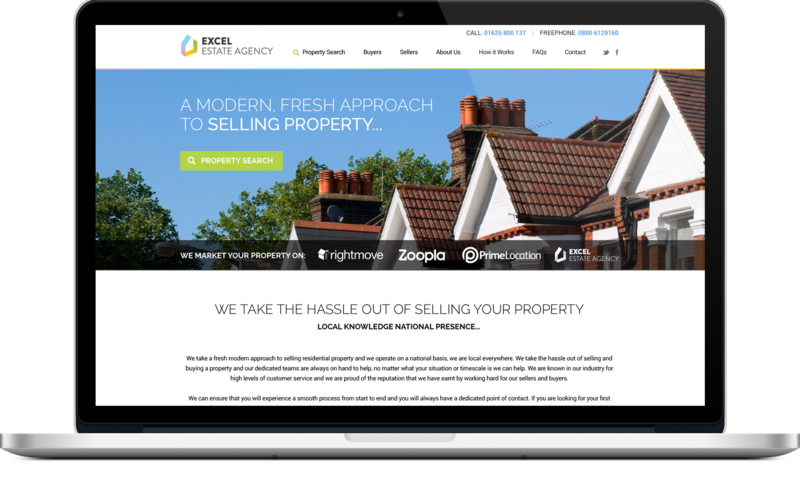 Complete Branding, Web creation and Stationery for Excel Estate Agency. 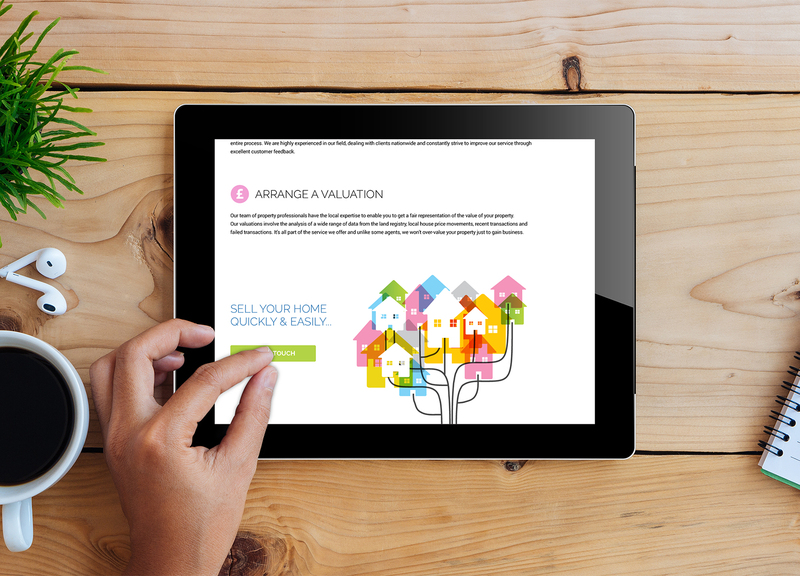 The 4 colour gradient theme is carried throughout the branding. 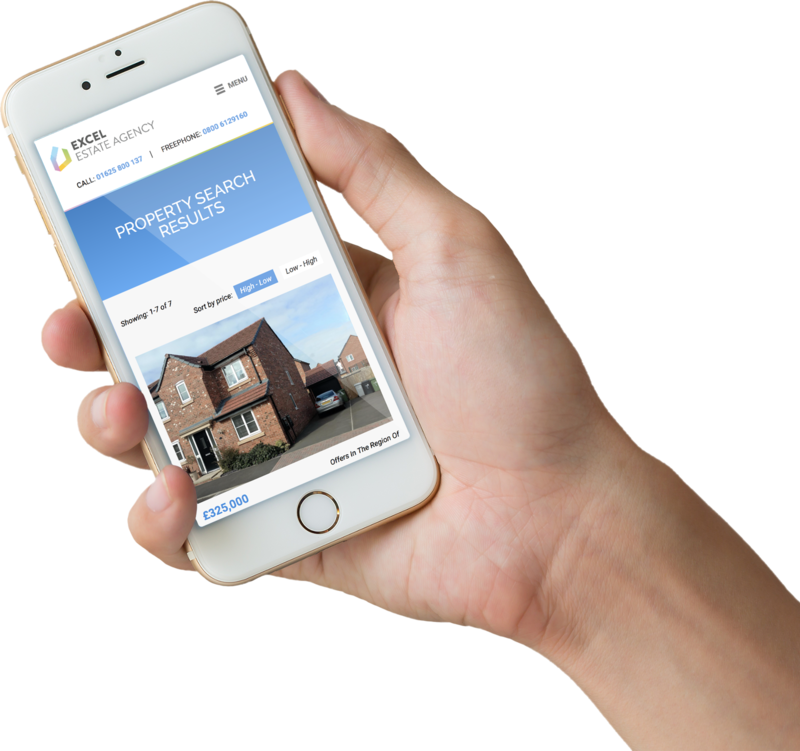 A Rightmove API is incorporated to allow the client to display their property portfolio within the site, feeding directly from Rightmove.